The “Madhukar in America: 2018 Tour“ started in Mid-April in Hawaii. There Madhukar was invited to the first Satsang on his tour. 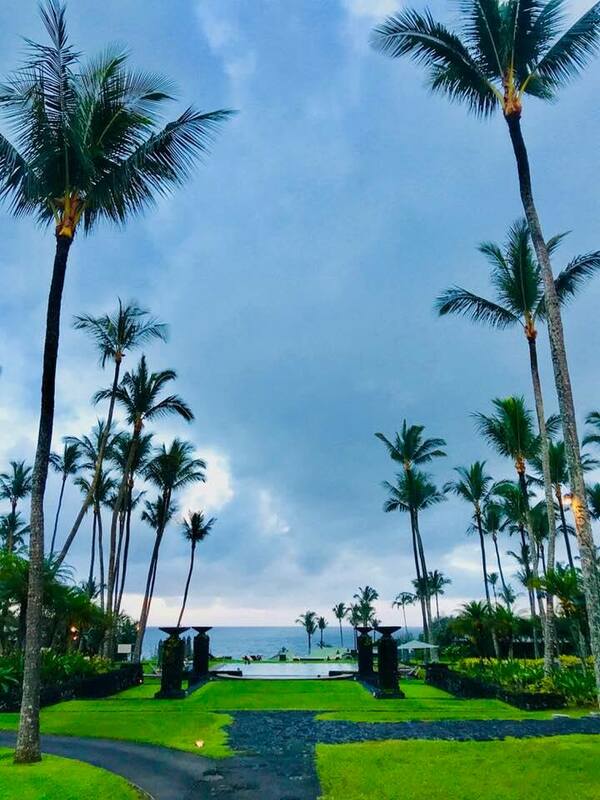 And there he enjoyed some of the most beautiful nature spots on the island of Hawaii. The first Satsang on the America Tour was at the “Polestar”. 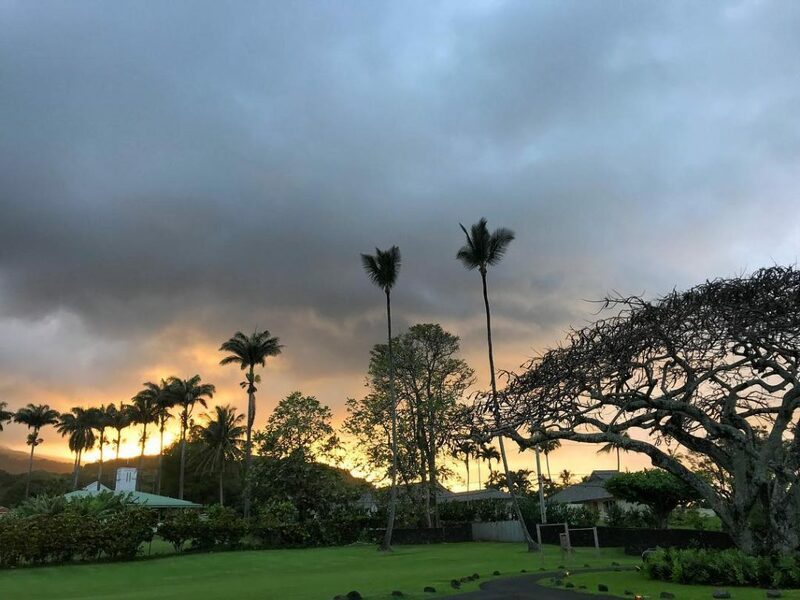 Polestar is a spiritual community on the Big Island of the island state, giving the chain of islands its name: Hawaii. What happens at Satsang during the America Tour? Silent meditation, of course, clarifying dialogues with Madhukar – and life music! Madhukar is accompanied by Adam Bauer on his tour, a kirtan singer from the East coast of the United States. Satsang? Kirtan? Never heard or read of? “Satsang”, translated as “being together in truth”, coming from the Sanskrit words sat = truth and sangha = community, is the traditional, Indian name for the encounter of spiritual seekers of truth with an awakened master, who has recognized this truth, unequivocally, as pure consciousness. Kirtan names the singing of holy songs together, also an Indian tradition. Originally it comes from kirtanam = praise or eulogy. 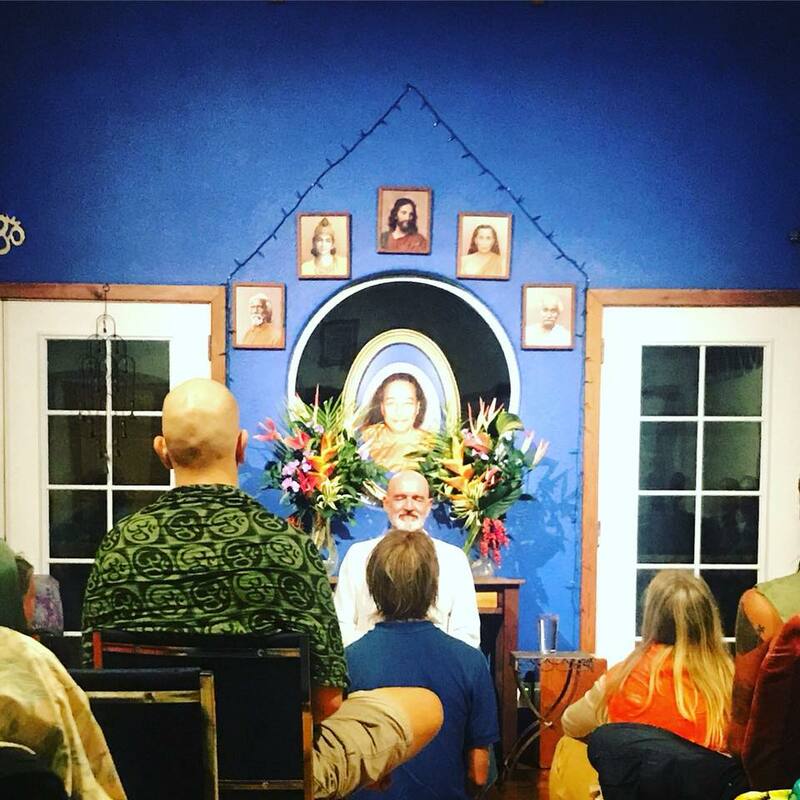 So there are phases of shared silence at every Satsang, then there is the opportunity to clarify questions that matter in a direct dialogue with Madhukar and – while on the America 2018 Tour – as a special: the singing of kirtans, all together. “Nature has been calling me all my life. As a boy I was roaming the woods around our house. Early on I was wandering all over the earth in adoration of the elements, in awe of the great Spirit in all and beyond everything. You want to get more impressions of Madhukar’s America Tour? Check us out on Facebook, Instagram, Youtube and Vimeo!